Agnes Scott College’s 130th Commencement ceremony will be held on the campus’ Presser Quadrangle, Saturday, May 11, at 9:30 a.m. at 141 E. College Avenue, Decatur, GA, 30030. The Commencement ceremony will also be streamed live at 9:30 a.m. The live stream will be provided at a later date, so please continue to check this page for updates. Reporters, photographers, videographers and freelancers interested in covering Agnes Scott College’s Commencement ceremony must request media credentials. Each person within an outlet must apply individually. Media credential requests must be submitted by Monday, May 6, at noon. Credential requests may be submitted here. Please note that a request for credentials does not guarantee approval. Any freelance media seeking to cover the ceremony must present a letter of assignment from an official media outlet. Logistical details will be forwarded to media covering Commencement on or before Thursday, May 9, at noon. Commencement video will be available for viewing on YouTube on Sunday, May 12. 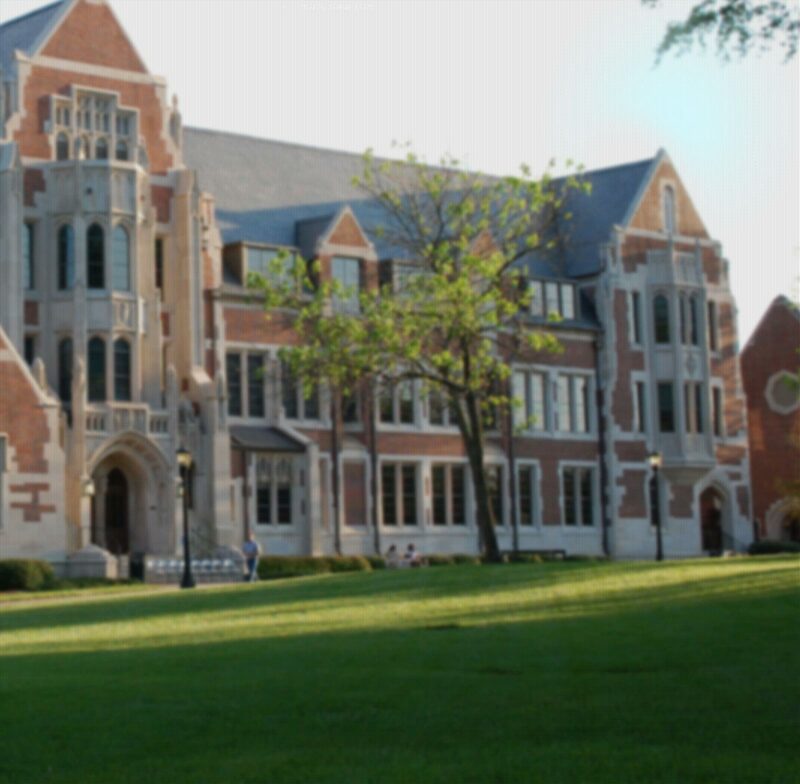 Photography requests by media should be sent to Julia Lutgendorf at jlutgendorf@agnesscott.edu. Requests for commencement video should be sent to Nicholyn Hutchinson at nhutchinson@agnesscott.edu. Agnes Scott College’s Baccalaureate Vespers service will be held on Friday, May 10, at 4:30 p.m. in Gaines Chapel on the campus. Media interested in covering the Baccalaureate Vespers service should contact Nicholyn Hutchinson at nhutchinson@agnesscott.edu on or before Monday, May 6, at noon.